Do you have a “hole” in your soul? A sense of disconnect that halts your life at times; a sense of something unfinished. Is there longing for something more? How badly we need to hear from Him! Soul care is making space in your life to connect with God allowing Him to speak to you. He wants to reignite the passion for the call He has placed upon your life. 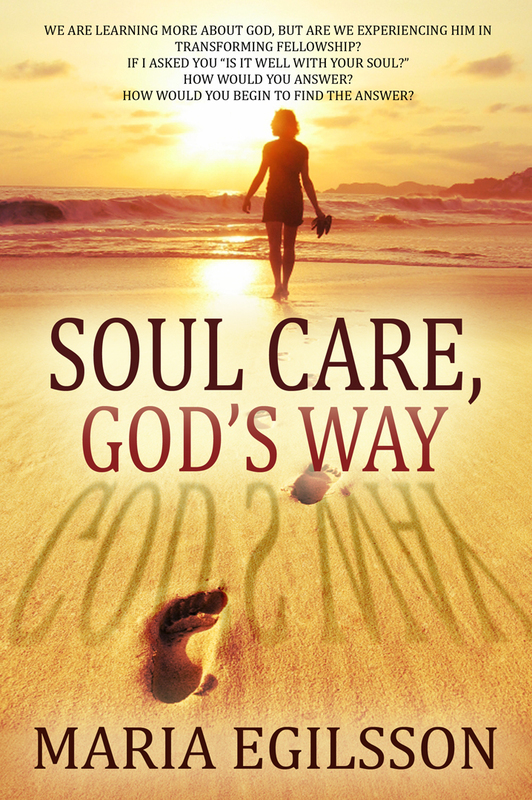 Soul care, God’s way; is not an easy journey. It will strip away the lies and deceits of your heart. It is painful in the brutal honesty that leaders need from Him. This journey cannot be rushed as step by step He begins to restore our soul back to health once again.